Woohoo! 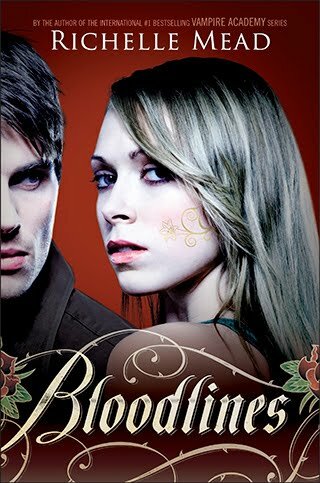 Earlier today Penguin hinted that we would be getting some big news about Bloodlines today, and it was just released... The final Bloodlines cover!! The cover was released exclusively via Entertainment Weekly. They also have a short article about the series, and a great video where Richelle talks about the difference between Rose and Sydney as main characters. Make sure you visit EW and watch that too! There aren't really any spoilers for Last Sacrifice.